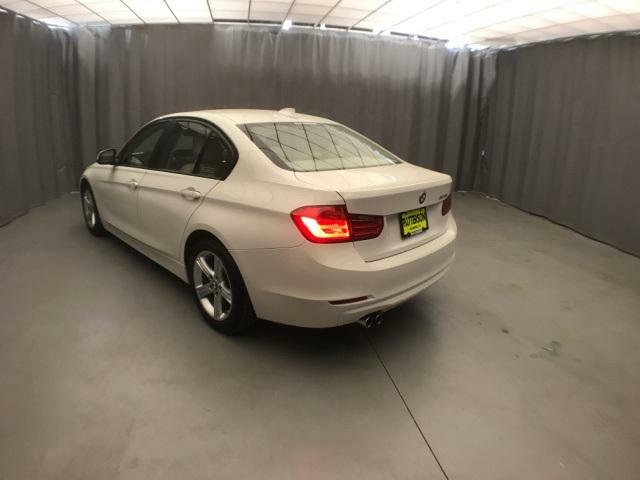 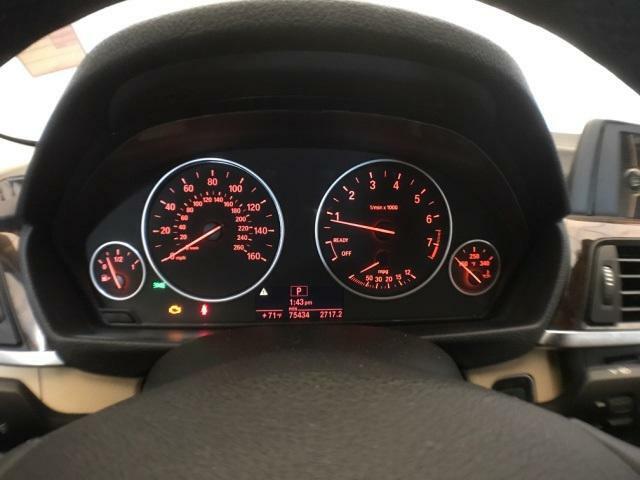 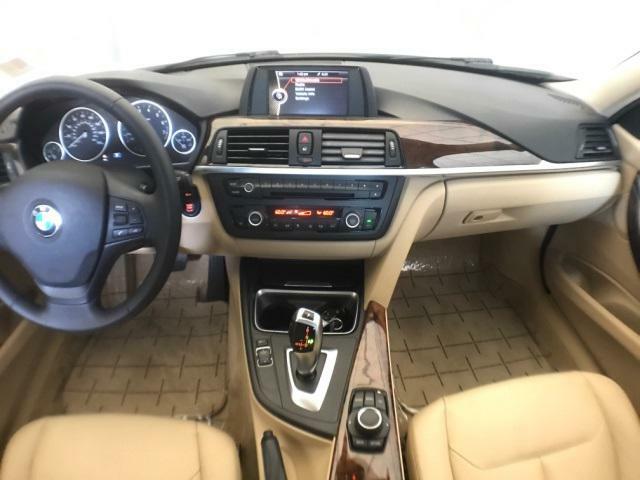 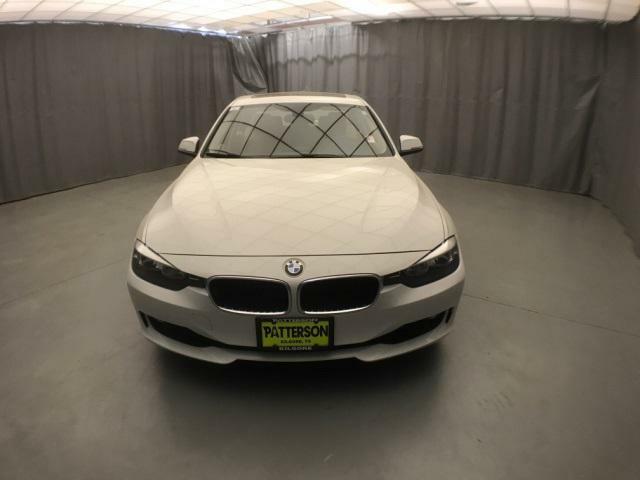 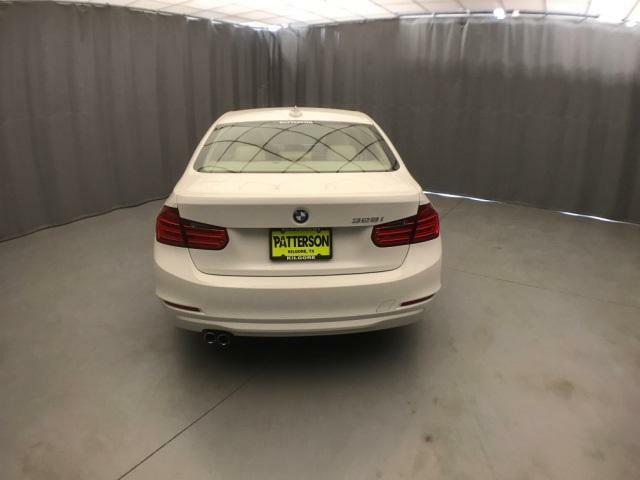 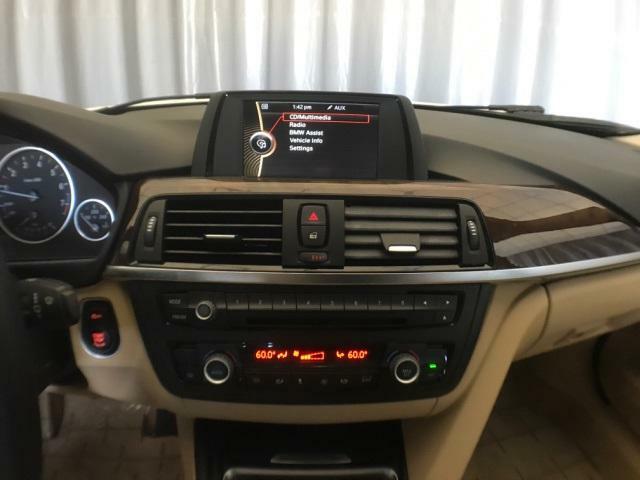 2013 BMW 3 Series for sale in Tyler, TX WBA3A5C52DF355489 - Patterson Tyler. 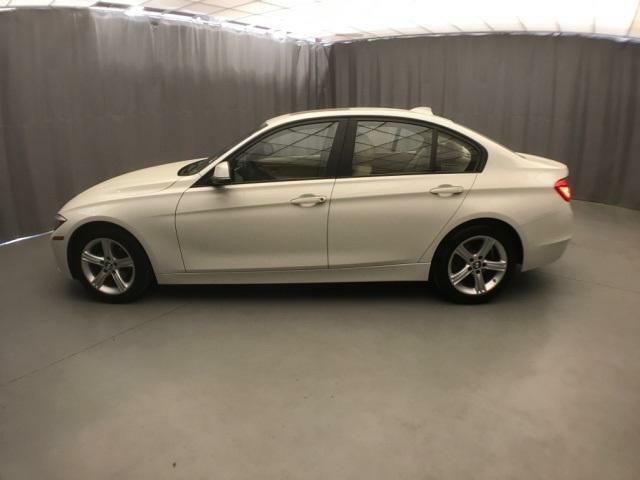 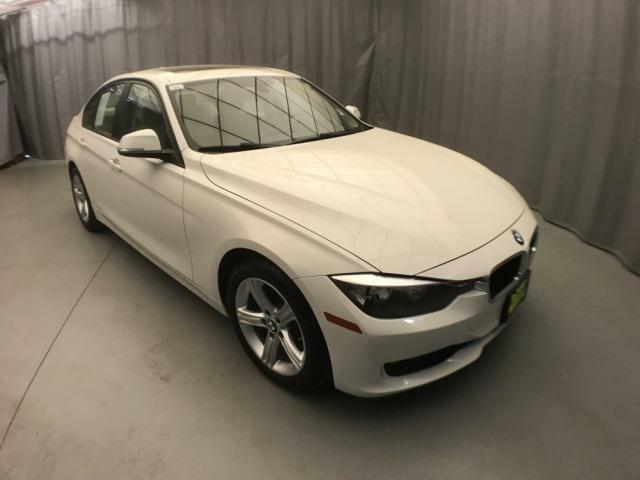 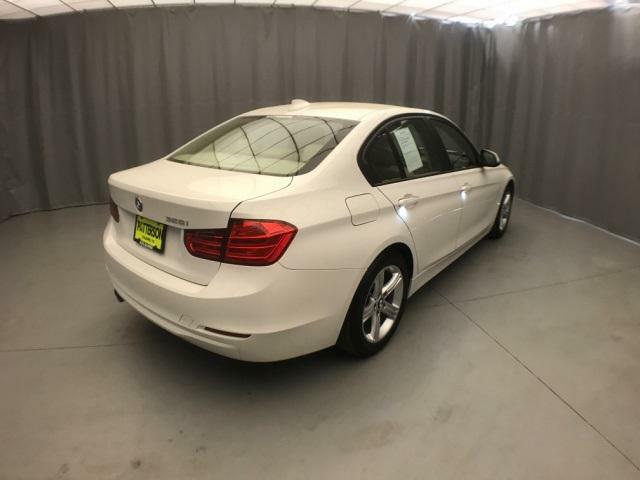 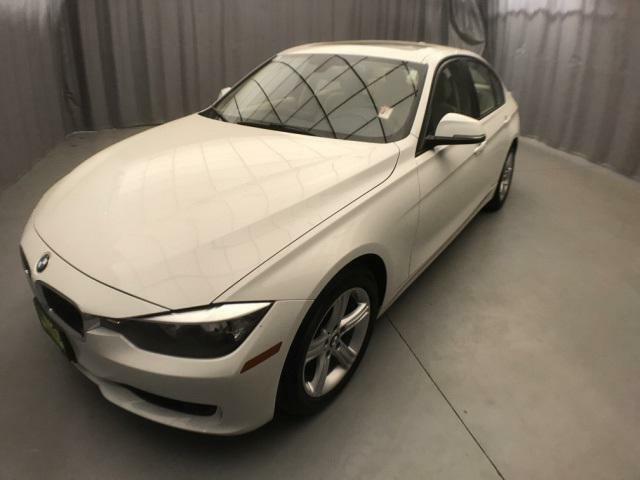 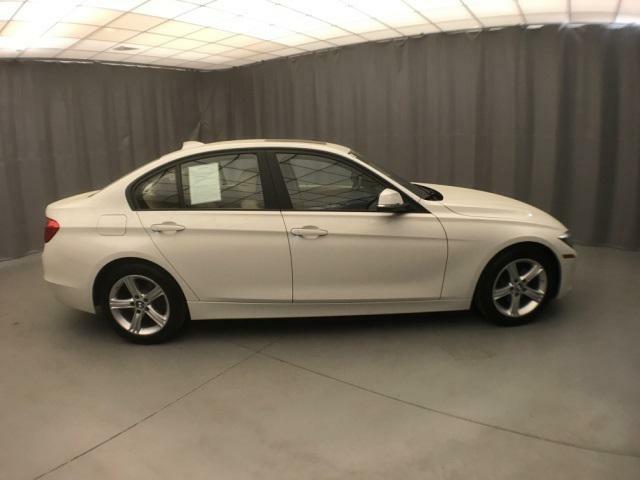 I'd like to possibly purchase this 2013 BMW 3 Series. 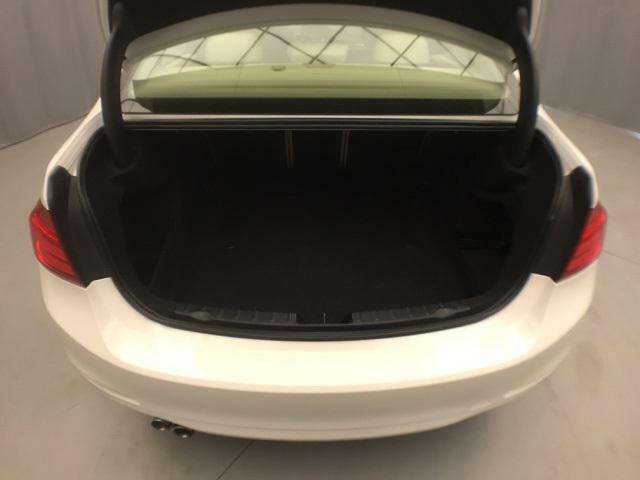 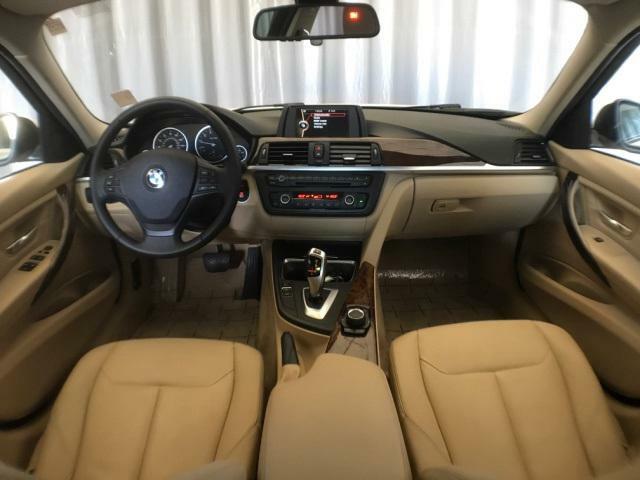 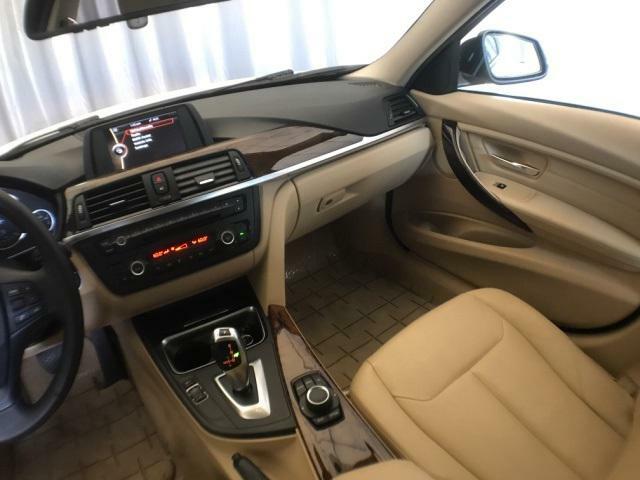 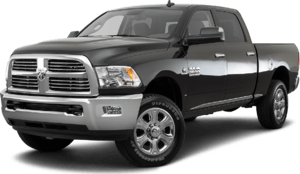 Is this 2013 BMW 3 Series still available?